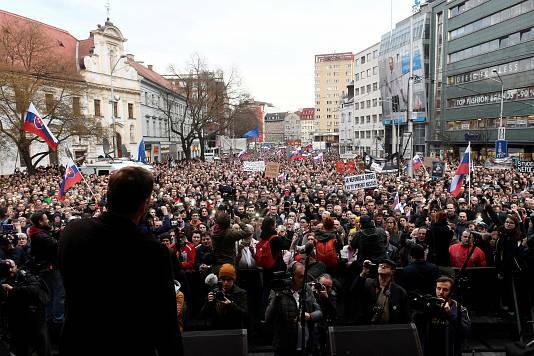 Slovakia’s national police chief has resigned amid public pressure following the assassination of a journalist who was investigating alleged government corruption. Prime Minister Peter Pellegrini said Tuesday that Tibor Gaspar was “the target of enormous political pressure". He added: "We agreed that in order to calm the tensions and free the police from media pressure, he will resign by the end of May." Pellegrini has been in power for less than a month, having taken over from former Prime Minister Robert Fico, who stepped down in March along with his entire cabinet. 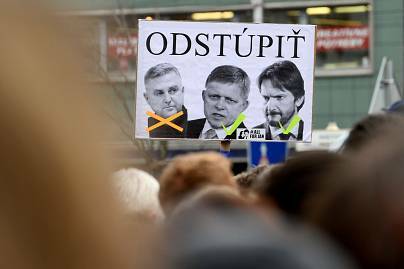 The resignations came amid a public outcry after Slovak reporter Jan Kuciak and his fiancée were shot dead in their home in February. 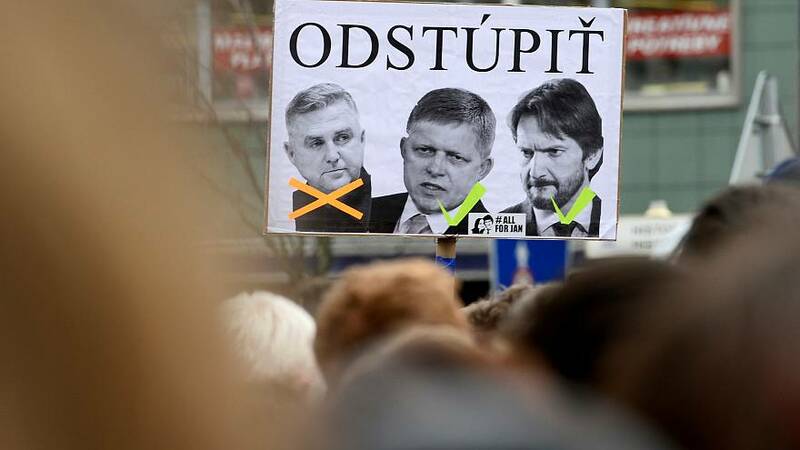 Kuciak often reported for the news website Aktuality.sk on fraud cases linking businessmen with Slovakian politicians. His last story, published posthumously, concerned a businessman at the centre of a national political scandal. He is the first journalist to be murdered in an independent Slovakia. Tibor Gaspar is the incumbent President of the Police of Slovakia. He is related to the owner of a private security firm whose dealings with the government had been reported by Kuciak. Tomas Drucker quit on April 16 after serving three weeks as Interior Minister. Mounting pressure from protesters to dismiss Gaspar and Drucker’s refusal to do so triggered his sudden exit. Robert Fico stepped down on March 15 to “solve the political crisis” after serving six years as prime minister, his second stint in the role. Kuciak had reportedly uncovered links between Fico’s assistant Maria Troskova and Italian crime gang Ndrangheta in Slovakia. Troskova left her post alongside national security council secretary Viliam Jasan on February 28, pending an investigation. Deputy Prime Minister and Interior Minister Robert Kalinak, whose job was to oversee the police, resigned on March 12 to “maintain stability”.